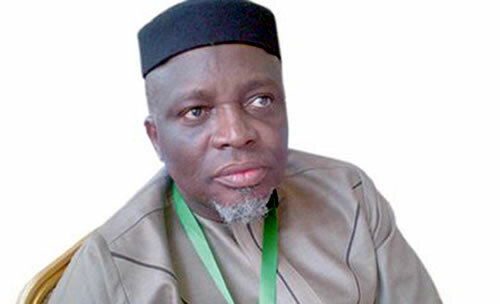 Breaking news reaching us today, is that the JAMB Registrar, Prof. Ishaq Oloyede at Abeokuta, while fielding questions from Journalist, confirmed that the 2019 Registrations JAMB UTME Examination, has been scheduled to commence by the end of October. Take note that this means that 2019 JAMB form should be on sale, before 31st October, 2018. According to the JAMB registrar, the jamb registration board is currently fine-tuning the registration process for the exams, based on experiences from the previously conducted examination. It was noticed that a good number of less qualified candidates applied for the jamb examination last year, thereby causing unnecessary baggage for the UTME registration board. The jamb registrar had earlier disclosed that the cost of the JAMB Registration Forms will be left for Federal Government to decide. He went further to added that; “We are not interested in the money. We are interested in having adequate preparation for those who are genuine students”. All the actual dates for conducting the 2019 UTME is yet to be announced and released by the jamb management, but the Registrar has assured the public that it would not clash with the forthcoming 2019 Nigerian general Elections. Candidates who are still expecting their names on their various academic institution’s admission lists, you’re urged to always check your admission status on JAMB portal. Take note of sales of 2019 JAMB form does not put an end to Admissions for 2018/2019. In fact, in some schools, admissions are likely to go on even till next year, especially polytechnics. For those who are already sure they will be registering and sitting for the 2019 UTME, you’re advised to keep visiting this portal, to get all the JAMB latest news for forthcoming UTME registration and examination.